Yes, I have a thing about cats. WOW! Where has the time gone? 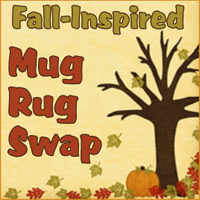 Well, below are photos of my latest offerings for the Fall Inspired Mug Rug Swap organised by Michele Foster from the Quilting Gallery. This week I’ve been brought down to earth with a bit of a bump by a reminder that autumn is almost upon us! What a long hot summer it’s been here. While my blog may have been quiet I have been very busy, not least with having a go at making a double wedding ring runner. More to come on that one. Well, along with the reminder was an invitation to take part in another mug rug swap 🙂 Hooray! If you have seen my previous posts, you will know that I’m a big fan. Take a look at the link, why not join in and have a go? 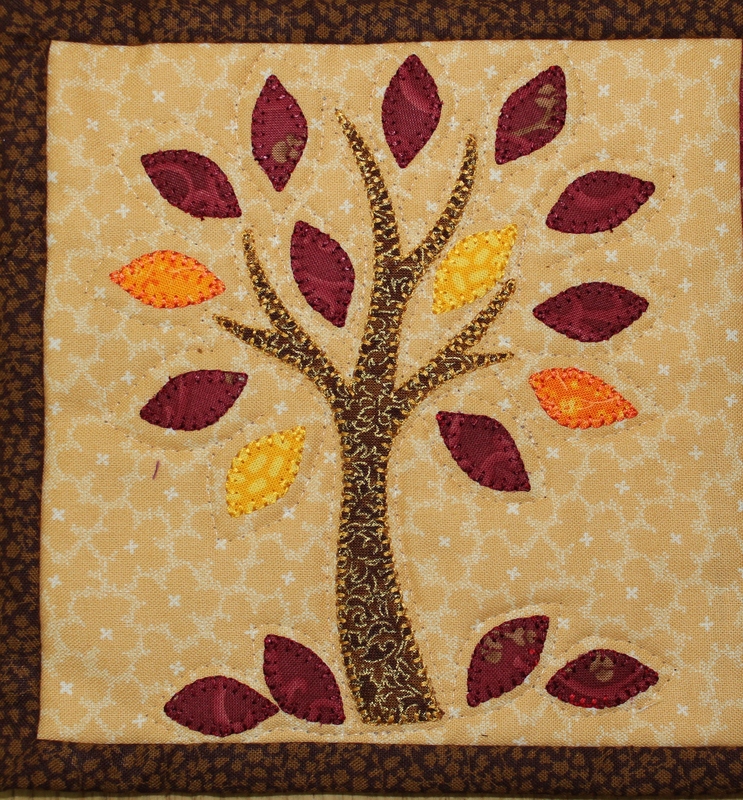 This little one is the first one; just need to get stitching now….. Growing old happens...growing up is optional. 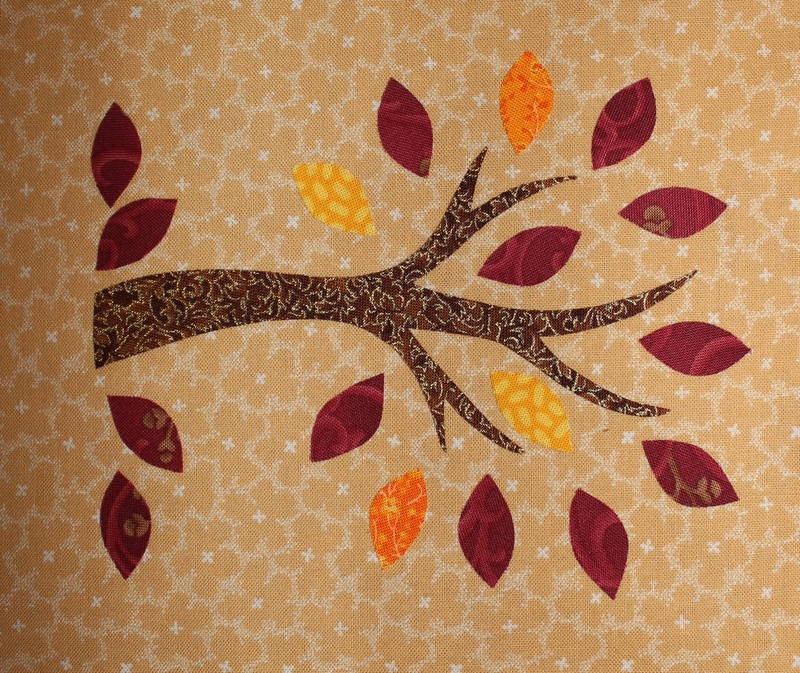 Chocolate Cake Quilt Designs: OCD me ranting about my quilting life. 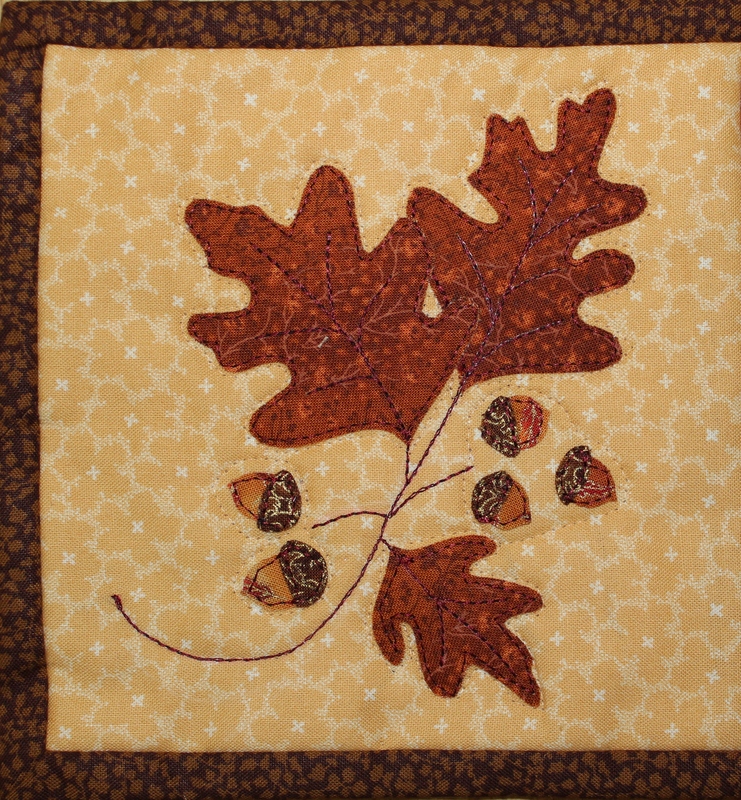 Sharing quilting adventures and the lessons learned along the way.